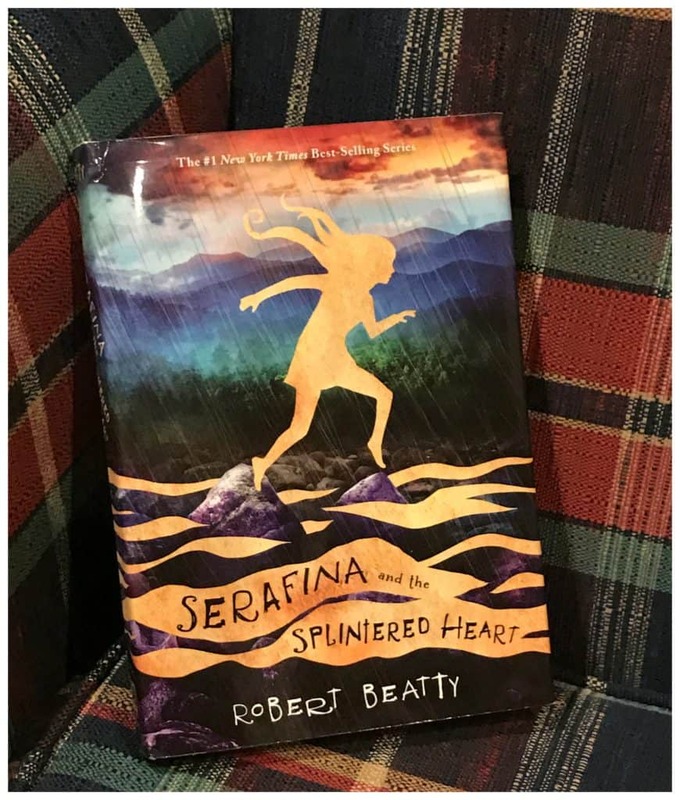 If you haven’t yet read Serafina and the Splintered Heart by Robert Beatty, you’ll have to check out our giveaway. I’m hosting a giveaway in partnership with Disney-Hyperion! 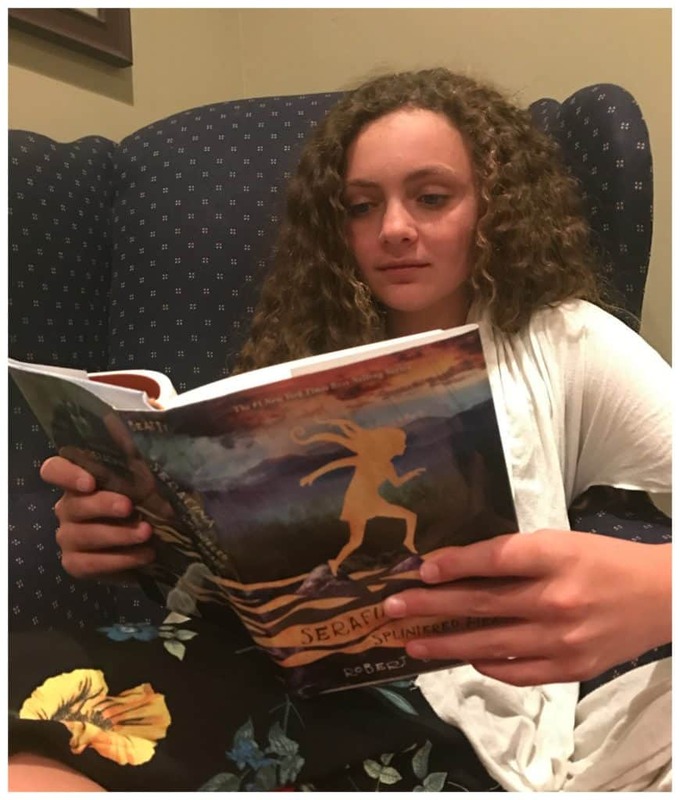 My daughter and her friends love to read. They are often found with a good book in their hands. When finished with a book or series that they fall in love with, they are quick to recommend their favorites to each other. 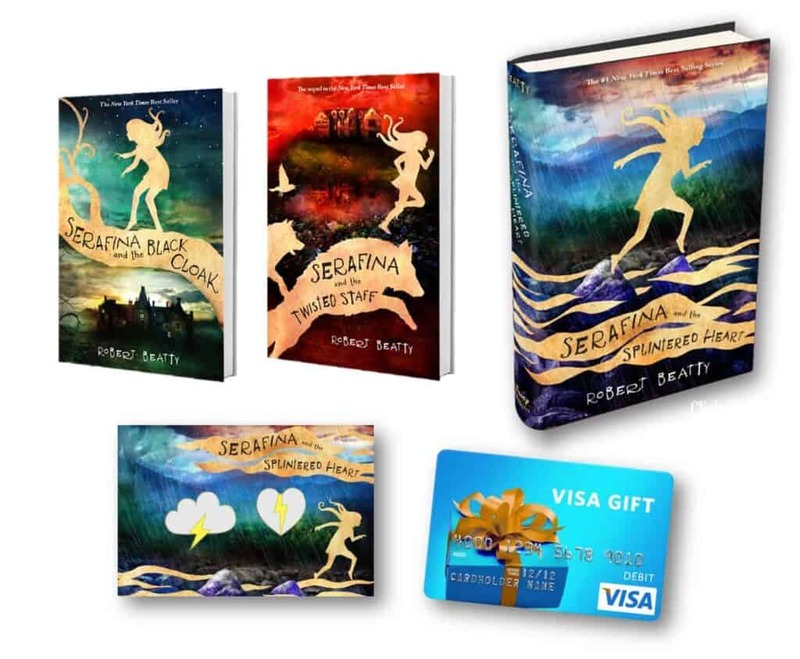 The Serafina series is one that they have shared with each other, chatted about and loved reading for its heroic storylines. 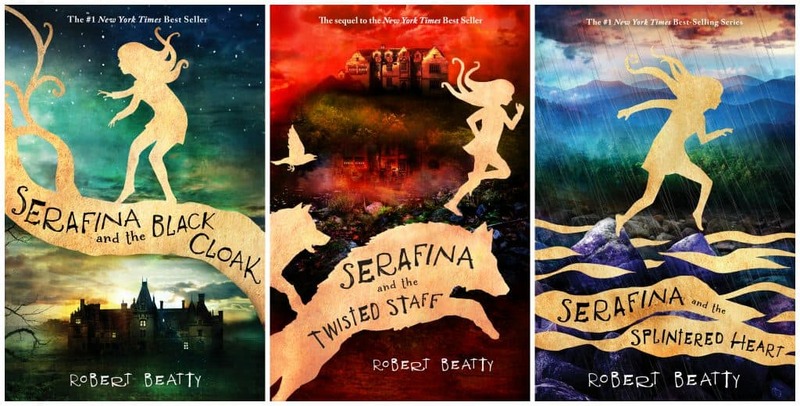 These books are really fun for middle school aged friends and full of adventure. Robert Beatty lives in the mountains of Asheville, North Carolina, with his wife and three daughters. 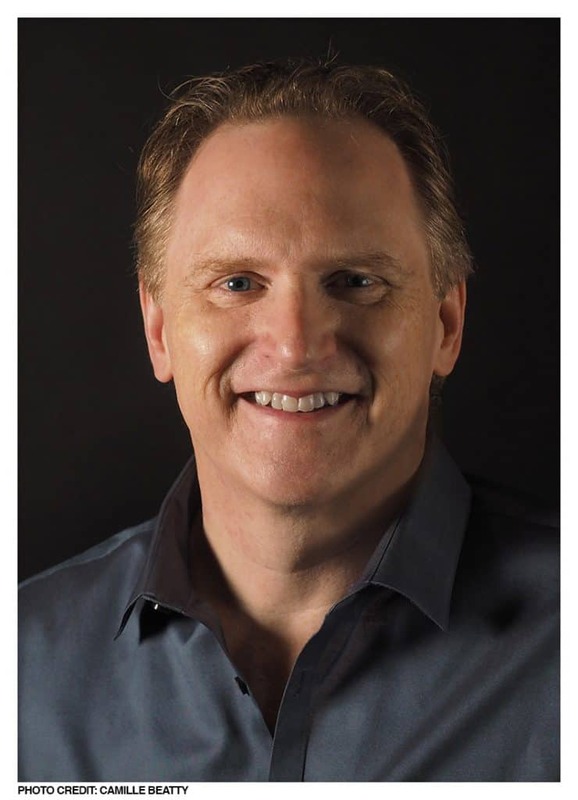 He writes full-time now, but in his past lives he was one of the pioneers of cloud computing, the founder/CEO of Plex Systems, the co-founder of Beatty Robotics, and the CTO and chairman of Narrative magazine. Visit him online at www.robert-beatty.com. 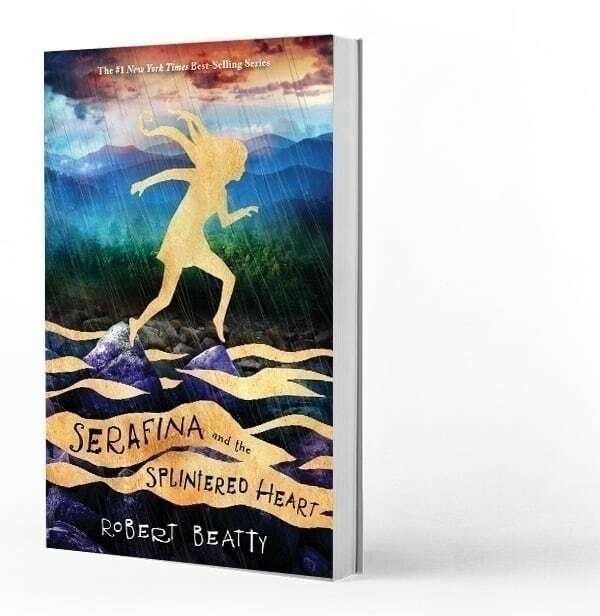 For more information, Visit the Official Site, see the cover reveal video of Serafina and the Splintered Heart and watch the author read an excerpt at a special Serafina fan event. Open to US addresses only. Prizing and samples provided by Disney-Hyperion.